Britannica Digital Learning today announced a revised edition of Britannica Student Encyclopedia, its award-winning reference set for grades 3-8. Created by the editorial department of Encyclopaedia Britannica, the curriculum-correlated set is designed to provide a lively and contemporary reference work for today’s students in the elementary grades. It makes extensive use of charts, tables and fact boxes to help readers find key information quickly. Articles are clearly divided into sections to make browsing easy, and page design is colorful, open and pleasing to the eye. Containing 2,250 articles and thousands of photos, images, maps and flags, the encyclopedia gives students what they need for homework and projects while making special efforts to introduce them to the craft of research. The American Library Association journal The Booklist called Britannica Student Encyclopedia “delightful,” “attractive and engaging,” and said it “should be on the shelf of every library serving students in the targeted age group.” It has won a number of industry honors, including two Teachers’ Choice Awards, the Distinguished Achievement Award from the Association of American Publishers and the Crystal Award of Excellence from the Chicago Book Clinic. 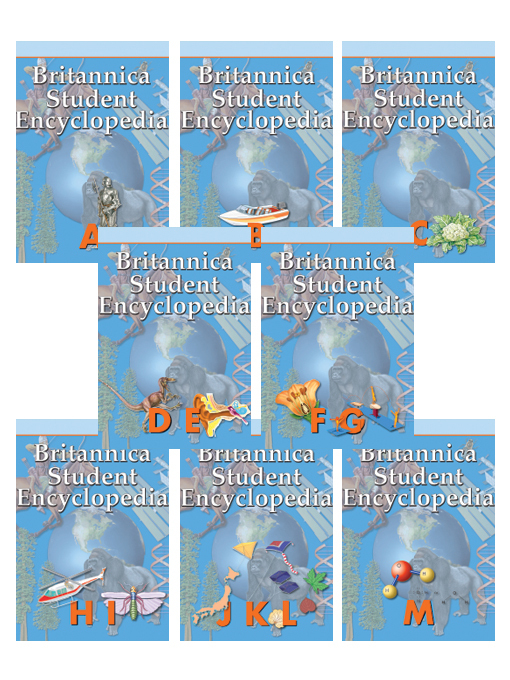 The new Britannica Student Encyclopedia is available now for purchase with free shipping. It will ship at the end of this month. Interested schools and libraries can go to http://info.eb.com/ or call 1-800-621-3900. Britannica Digital Learning (BDL) provides reliable, high-quality products and solutions for educators and students in grades PreK-16. BDL products are created by scholarly experts, skilled editors, educators and curriculum specialists. They’re designed to ignite curiosity and collaboration in students and make teaching and learning more effective. Products include Britannica School, SmartMath™, Pathways: Science™, and ImageQuest™. BDL is a division of Encyclopaedia Britannica, Inc. and is headquartered in Chicago.